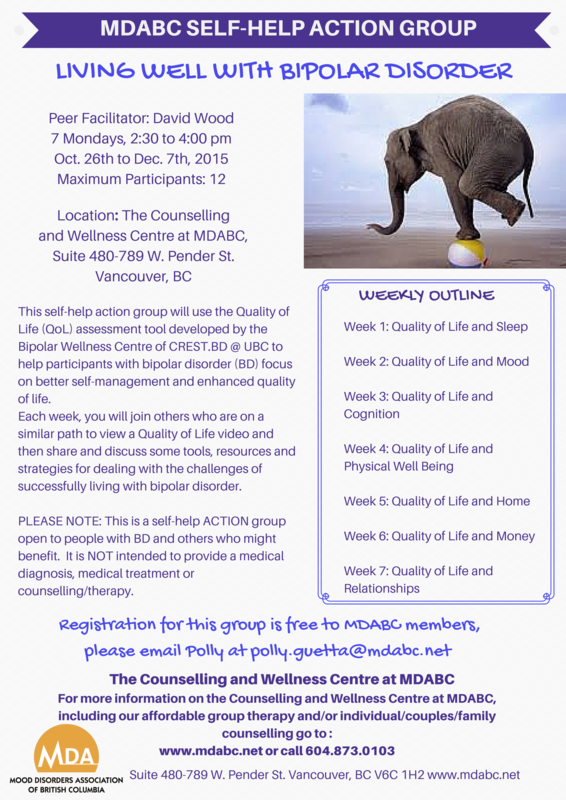 The MDABC is pleased to be offering a new self-help action group which uses the quality of life tool developed by Crest BD at UBC. 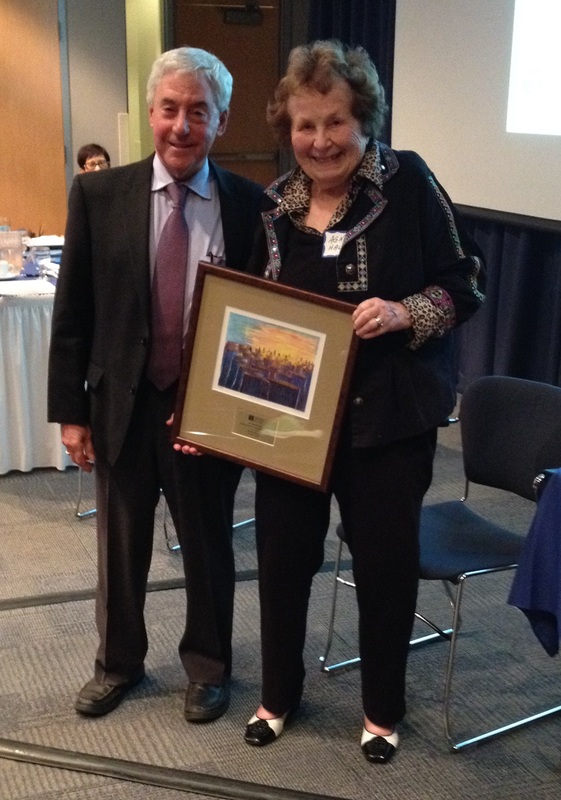 The Dr. Nancy Hall Leadership Award is awarded annually to honour the late Dr. Nancy Hall, a passionate advocate for mental health who passed away in 2011 after a battle with cancer. The award recognizes an individual or group in British Columbia that has influenced mental health policy and contributed to positive mental health. This year’s winner was MDABC’s Medical Director, Dr. Ron Remick, and he was thrilled to accept the award at the Canadian Mental Health Association’s annual general meeting on September 25th, 2015. Dr. Remick was chosen as the recipient of this important award for his work in the development, implementation and delivery of the model of care which is now in operation at the MDABC and many other clinics across Canada. This innovative model ensures more rapid-access and more continuity of care for Canadians needing psychiatric interventions. Join MDABC’s Clinical Counsellor Valentina Chichiniova on Oct 2nd, 2015 for the fourth lecture in our brownbag lecture series.